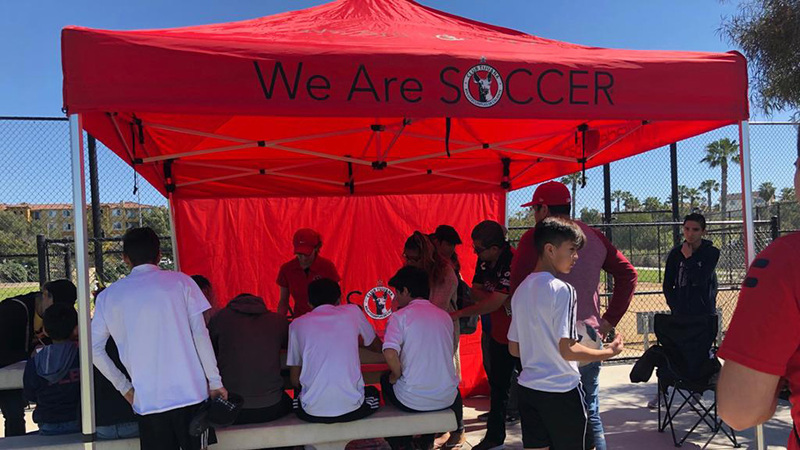 Xolos Academy FC in Chula Vista holds tryouts, registration remains open through March 31. Academy continued registrations through the end of February through the end of March. 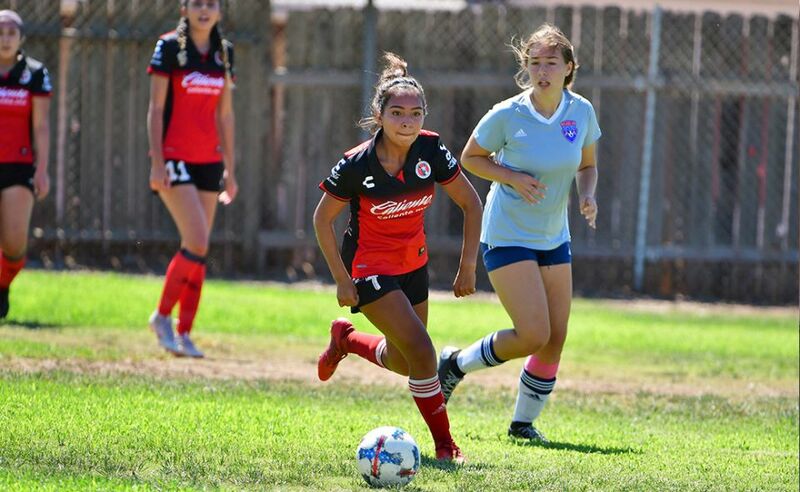 players were able to join the Xoloitzcuintles family. program. Registration was for boys and girls in different categories. Division, Under-17, Under-20 or for a professional contract with the Xoloitzcuintles first team. through a handful of drills and activities under the watchful eye of certified coaches. took part of the events. 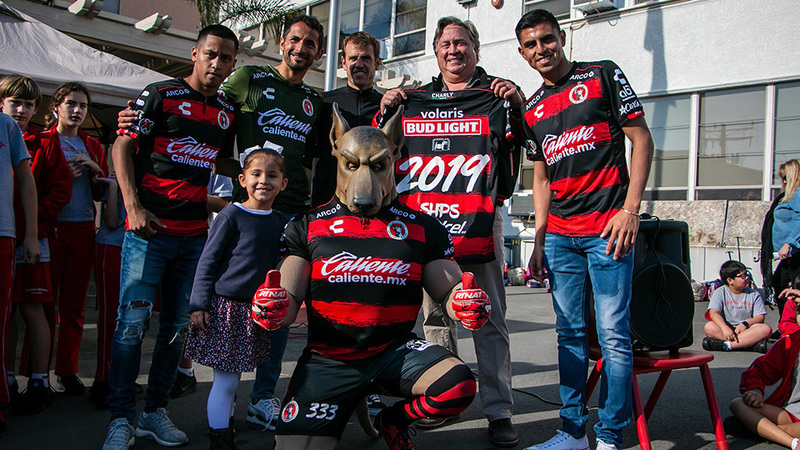 Tijuana’s teams competition in the LIGA Bancomer MX in the Mexican First Division. position, line, tactical area and game scheme. each training session and could have the opportunity to join the Reserves teams in Mexico. Players can register through March 31 during the practices or by calling (619) 600-3757.